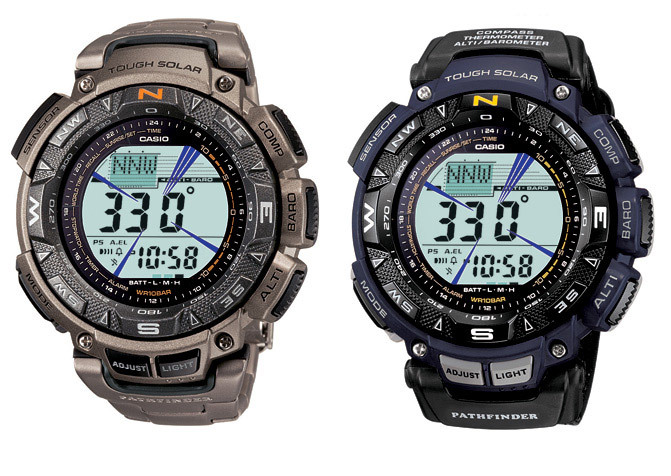 Casio extends its Pathfinder series for outdoor adventures with new models, which are equipped with Duplex LCD for greater visibility and advanced triple sensor technology, to show you every change in air pressure, temperature and the earth’s magnetic field, and even if you are late for a date. The new PAG240 series timepieces include models PAG240-1, PAG240B-2 and PAG240T-7, outfitted with a choice of distinguishing resin or two tone leather and cloth bands. As you know the timepieces are water resistant up to 100 meters, low-temperature resistance and embody a strong mineral glass to withstand hardest weather conditions. The PAG240-1 contains a black resin band, PAG240B-2 is available in black and blue two tone leather and cloth design, while the PAG240T-7 feature a titanium band. 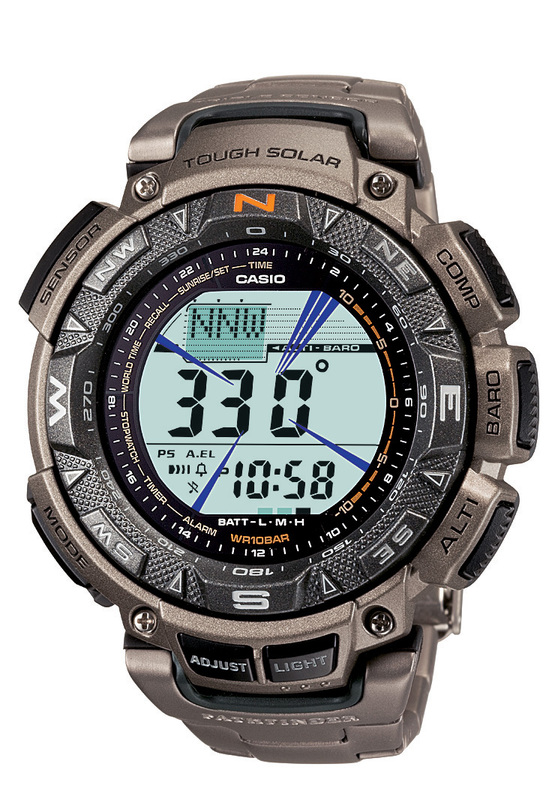 Casio Pathfinder includes Solar Triple Sensor technology featuring Tough Solar, Altimeter, Barometer, Thermometer and combines a digital compass with a sporty duplex LCD display for greater visibility. 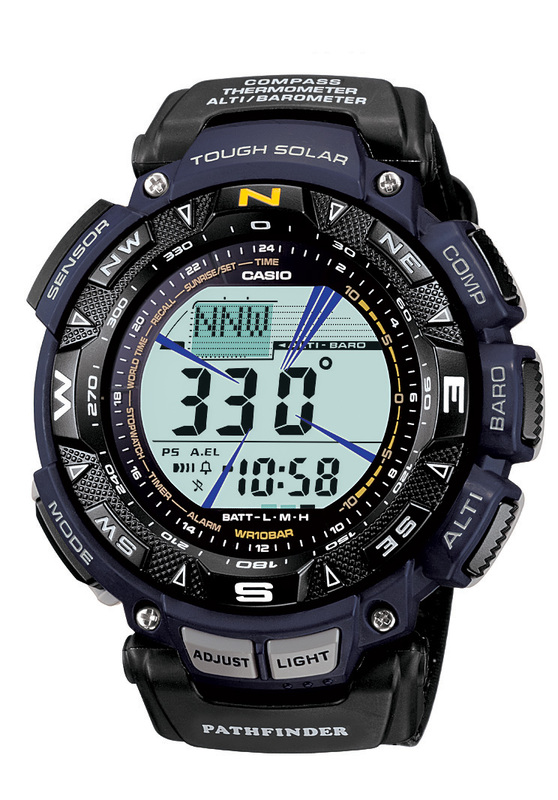 The Full Auto EL Backlight feature is activate when you tilt a wrist, allowing readings to be accomplished with ease. 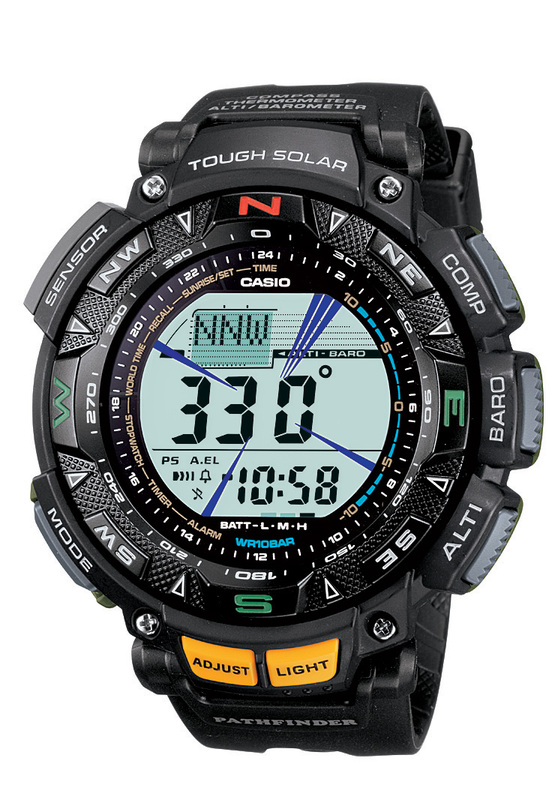 The rotating bezel allows you to aligning with a map the directional pointers of digital compass and the altimeter can measures elevation levels between-2,300 feet and 32,800 feet. 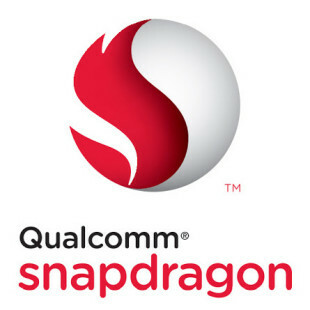 The timepieces also includes additional features like: four daily alarms, 1/100 second stopwatch, a countdown timer, world time in 48 cities, hourly time notification, 12/24 hour formats, one snooze alarm and have a large textured buttons for easy operation in various conditions even when you’re wearing gloves. Available in October, the PAG240-1 and PAG240B-2 models will have a MSRP of $250 and the PAG240T-7 will have a MSRP of $300.